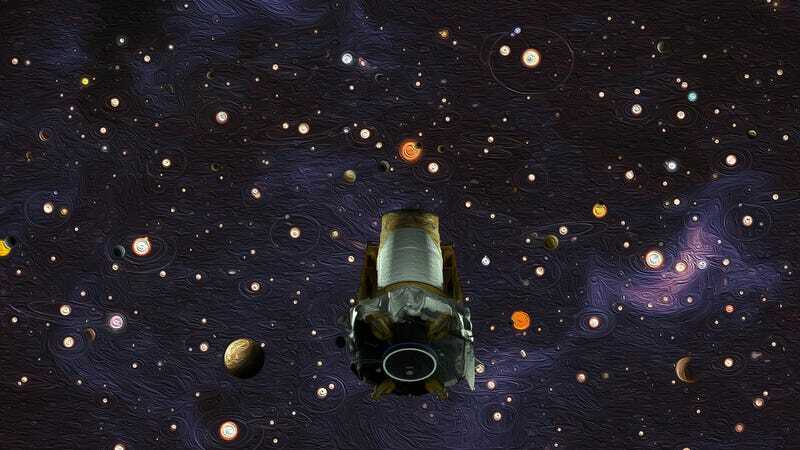 NASA’s recently retired Kepler space telescope was famous for its ability to spot thousands of exoplanets. But this year, it presented a mysterious observation of a supernova. Scientists were first alerted to the presence of a supernova, now called 2018oh, via a suite of five telescopes worldwide (called the All Sky Automated Survey for SuperNovae) which provided the images obtained on February 4, 2018. Luckily, the galaxy in which the supernova occurred, called UGC 478, was part of the Kepler space telescope’s galaxy-observing campaign. Scientists were then able to combine Kepler’s sensitive data with specialized observations of the supernova’s color using other telescopes, including the Dark Energy Camera and the Pan-STARRS1 telescope. It might sound strange—why was an exoplanet hunter looking at distant galaxies? Kepler repeatedly takes wide images of the same spots in its survey, and can observe thousands of galaxies at a time. 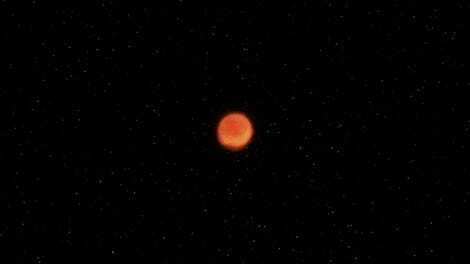 Moreover, it’s meant to be sensitive to small changes in the amount of light emitted by objects, as it usually looks for the dim light changes caused planets passing in front of distant stars. One researcher we spoke to thinks it’s too early for an answer—and that maybe it’s time to go back to the drawing board. “Theory people need to go back to the books and model the different ways that this early emission could be produced,” Maximillian Stritzinger, a physicist at Aarhus University in Denmark who has studied the colors emitted by these type 1a supernovae, told Gizmodo. 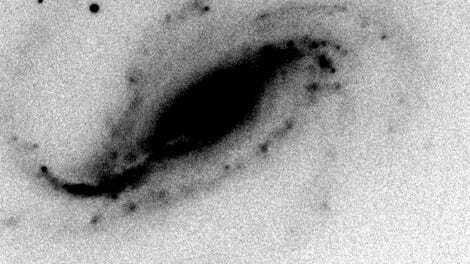 The supernova joins a list of difficult-to-describe type 1as, according to the studies. But there’s hope yet. Kepler may still have observed more supernovae, and that data may further help scientists solve the mystery.